The highly anticipated new season of Game of Thrones is set to premiere on April 12th, and to celebrate, you can eat like you've arrived at King's Landing (hopefully without all the murder) thanks to Louro's upcoming Nossa Mesa Supper Club dinner on April 13th at 7pm. 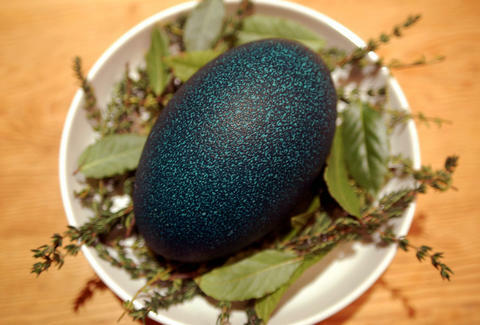 The dinner is BYO beer or wine, and includes six dishes inspired by characters from the show -- like the Dragon Lady - Daenerys, featuring a totally 100% AUTHENTIC dragon egg that is definitely not an emu egg, and other delicious goods. Tony Merevick is Cities News Editor at Thrillist and once met Prince Oberyn, the Red Viper of Dorne. Send news tips to him at tony@thrillist.com and follow him on Twitter @tonymerevick.